Is this the best sports wager of the year so far? 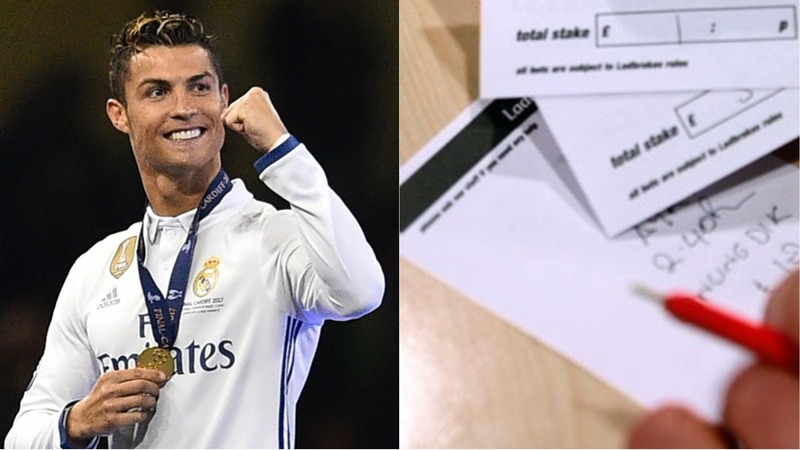 A mystery gambler just pulled off what the bookies are calling the “bet of the season”, turning £10 into £160,000. The Ladbrokes customer correctly predicted the outcome of no fewer than 17 matches running from March 22 through to April 5. 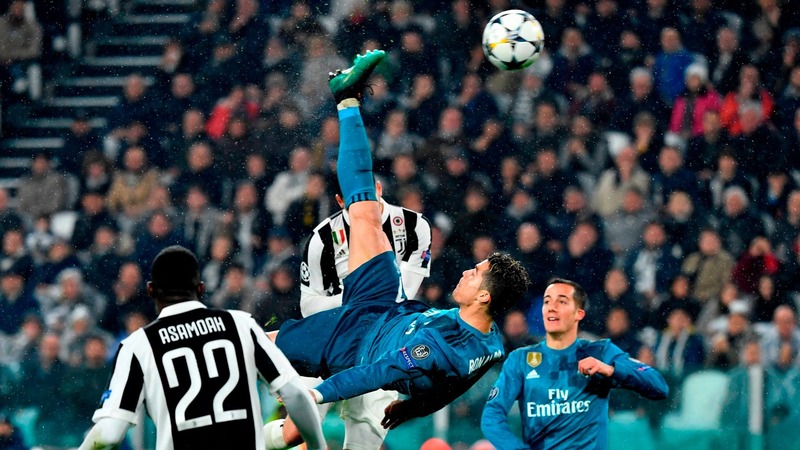 Wins for Arsenal, Atletico Madrid, Lazio and RB Leipzig ensured the epic bet came in but, in truth, a two-goal salvo from Cristiano Ronaldo saved the day. The punter had backed Portugal to beat Egypt in a friendly last month, but the Euro 2016 winners were losing going into injury time. That was until two goals from Ronaldo turned the game around in sensational style. Elsewhere, two further injury-time goals ensured the bet was still standing, with Marcos Bolados nicking a 90th minute winner for Chile against Sweden and Nikolay Bodurov netting in the 94th minute of a 2-1 win for Bulgaria over Kazakhstan. Betting, like drinking, eating or pretty much anything enjoyable in life should always be done in moderation. Regardless of that, this is one stonker of a bet.